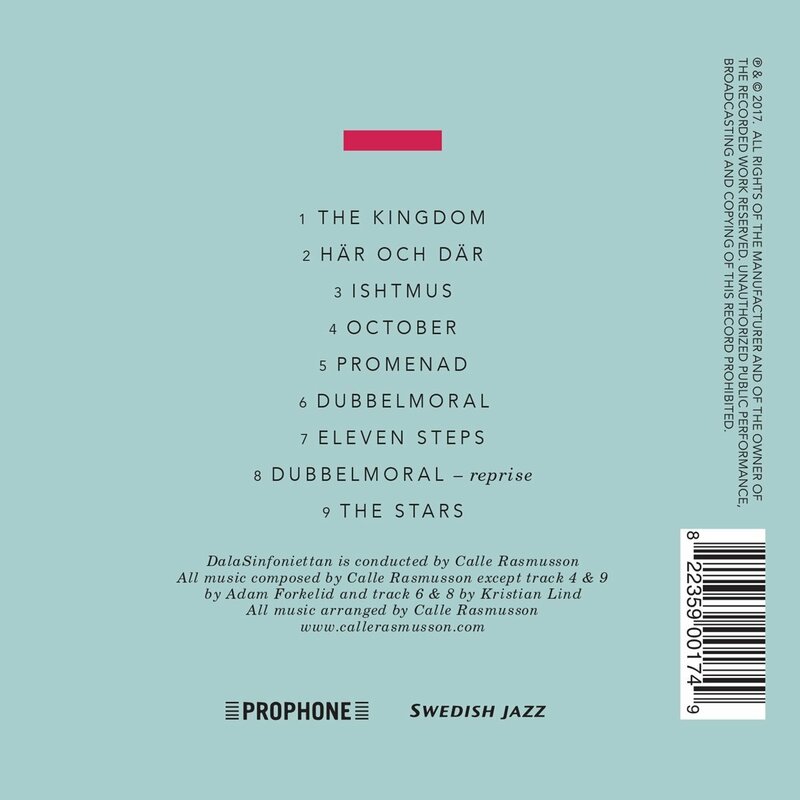 One is the result of two different projects: The Roots Project, which was commissioned by the province of Halland, Sweden, was written by Calle for a ten- piece ensemble that consisting of musicians with a close relationship to that region. The group did a tour in January 2015 under Calle’s musical direction. The Orchestra Project was meant to combine the freedom of a jazz piano trio with the rich textures of a chamber orchestra. 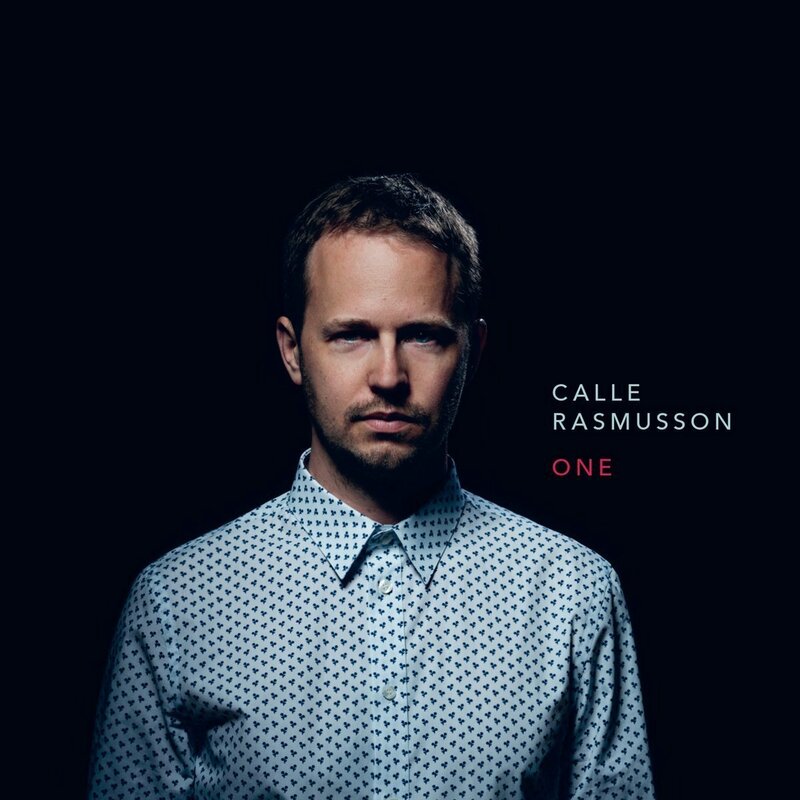 Based on a trio recording with Swedish pianist Adam Forkelid and bassist Kristian Lind, Calle wrote arrangements and new music for chamber orchestra to be added on top of the original trio recording. The orchestra is one of Calle’s favorite ensembles in Sweden – DalaSinfoniettan. I’ve always been fascinated by the freedom of playing in a trio setting. For me, it’s the perfect sized group if you as a musician want to create and shape the music in the moment. At the same time I’m very fascinated by the sound and the energy that only a large ensemble can produce. The purpose of this project was to combine the playfulness of the trio with the many textures of the orchestra. 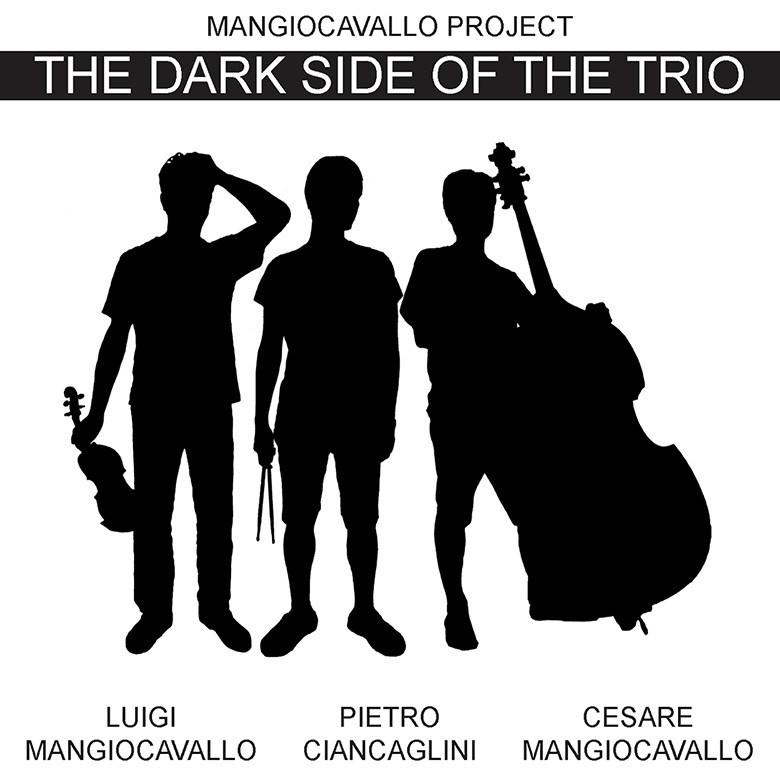 The CD collects original compositions by Cesare Mangiocavallo and Luigi Mangiocavallo. Cesare began composing his pieces since he was 14 and continued until now. After a collaboration with the great bassist Pietro Ciancaglini we decided to rearrange and assort a part of our compositions in this CD. As a result we have a quite eclectic set of pieces, showing different configurations of the jazz trio and ranging between various styles. 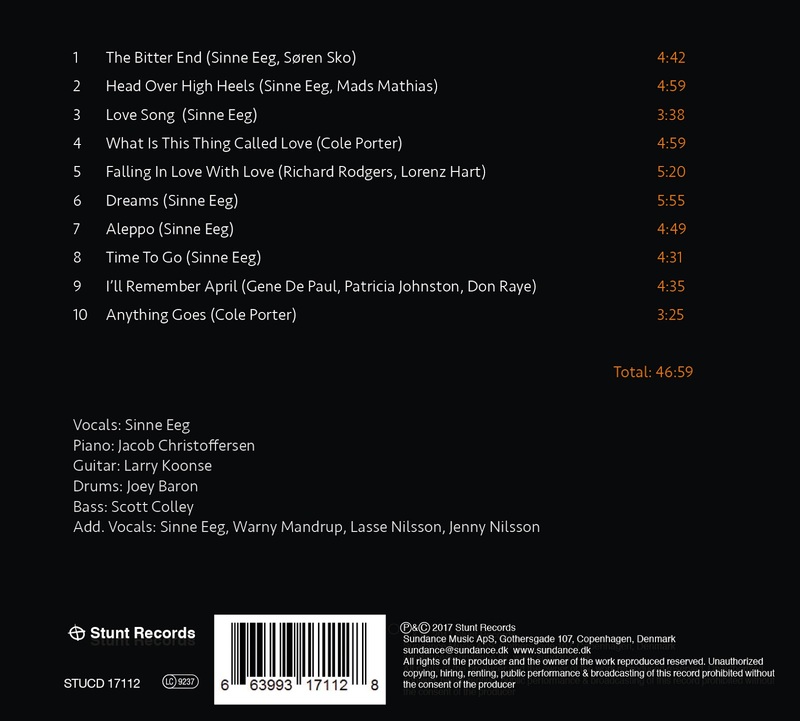 Overdubbing allowed Luigi playing violin on tracks 5, violin and viola on track 9 and Cesare playing vibraphone on track 9. 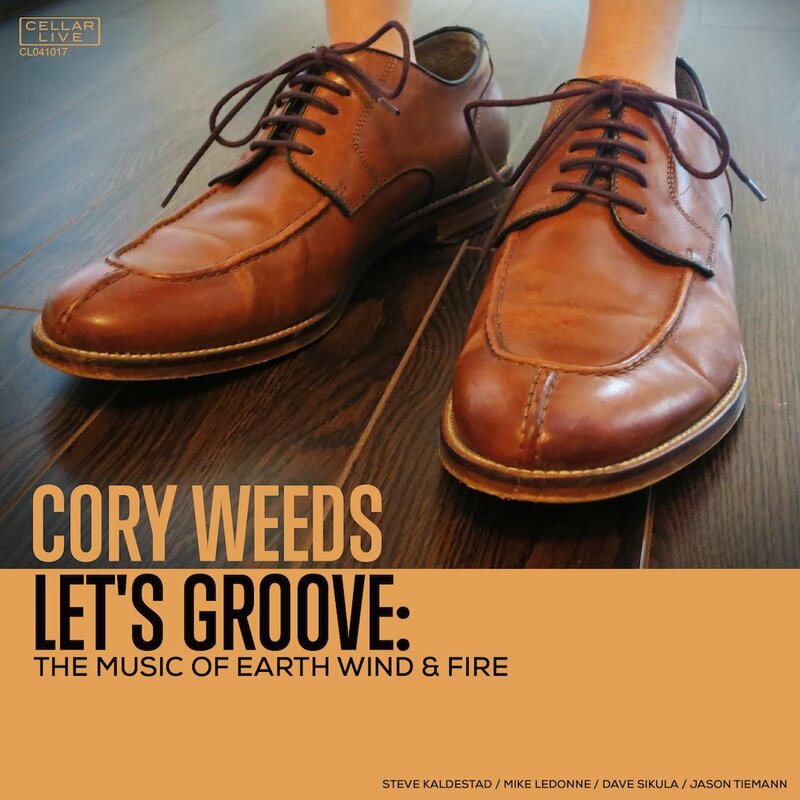 Exploring the upbeat, soulful melodies of Earth Wind and Fire, Let's Groove is a sizzling fresh take on this classic music for lovers of jazz, soul, and R&B music alike. NYC organist Mike Ledonne returns to the Cellar Live fold for his third collaboration with saxophonist Cory Weeds, with a stellar BC/New York band including Steve Kaldestad (BC), Dave Sikula (BC), and Jason Tieman (NYC). 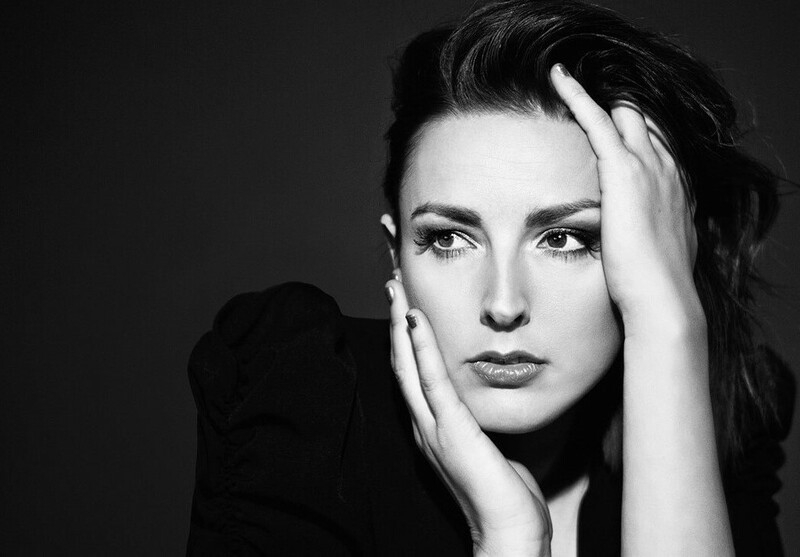 DREAMS is Eeg’s ninth CD as a leader. 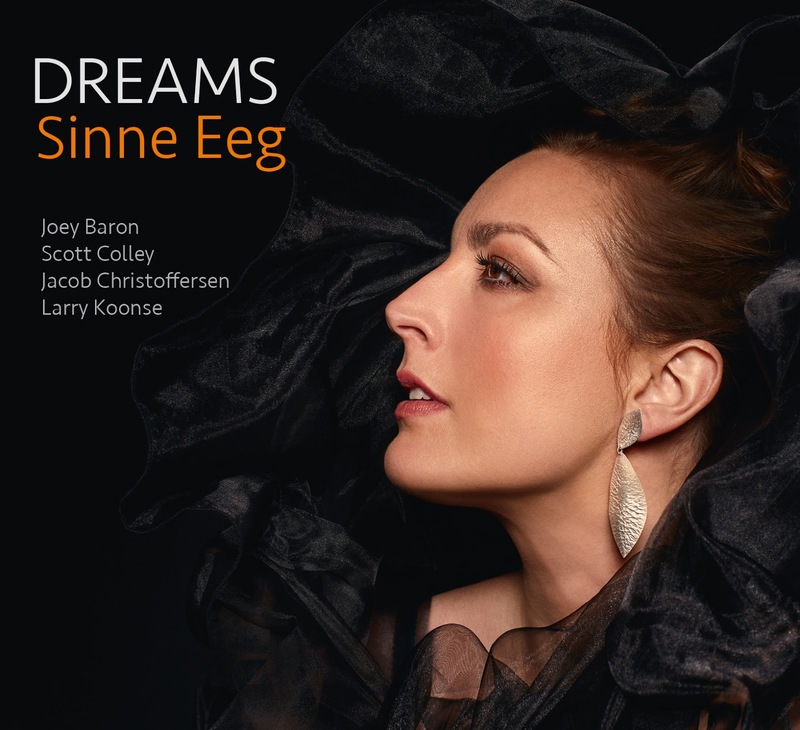 Her last CD, the critically acclaimed and award-winning Eeg-Fonnesbæk, a duo project fea- turing only vocals and bass, was her first album distributed in the U.S. On DREAMS, she’s once again joined by her longtime collaborator Christoffersen, with the rest of the ensemble comprising some of the most respected names on the U.S. jazz scene today. Eeg first met drum- mer Joey Baron, who has played with a Who’s Who of jazz greats, when he gave a master class at The Danish National Academy of Music in 2002. Larry Koonse is a widely respected L.A.-based guitarist whom Eeg met on a gig in Japan around five years ago. The two beca- me friends and musical compatriots, and Eeg has since performed with him numerous times in Europe and Asia, as well as around the States.